The Pampeano Plain Leather Dog Collar is a beautifully handcrafted, simple and elegant leather dog collar. This collar is made from the same A-grade Argentinian leather as Pampeano's polo belts and is therefore truly made to last. 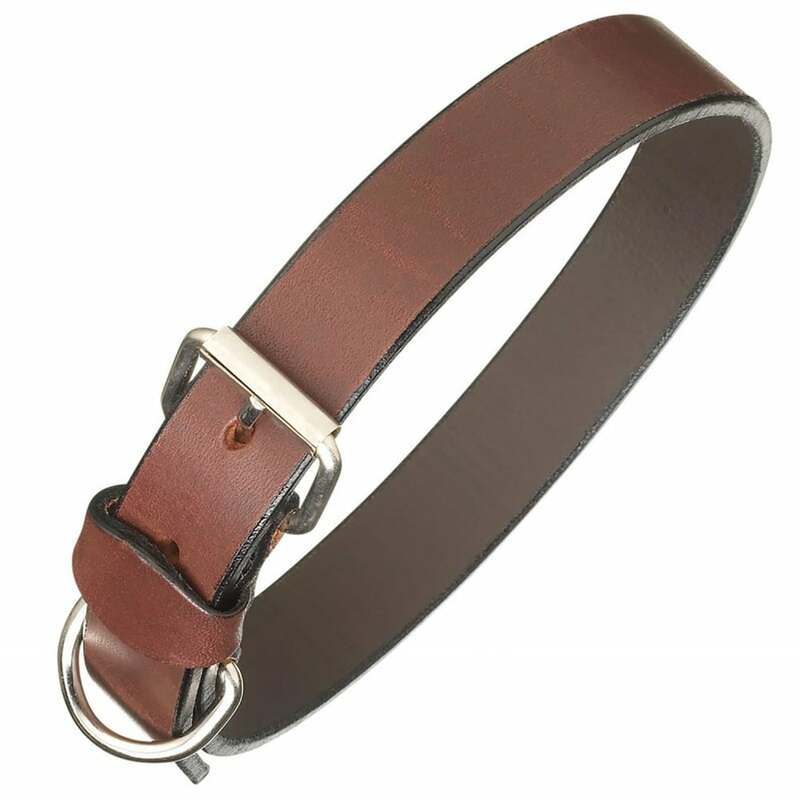 This Plain Leather Dog Collar features a tough chrome buckle and lead attachment that has been machine sewn on to ensure the product is secure and your dog is safe. Coordinates with the the Pampeano Plain Leather Dog Lead.